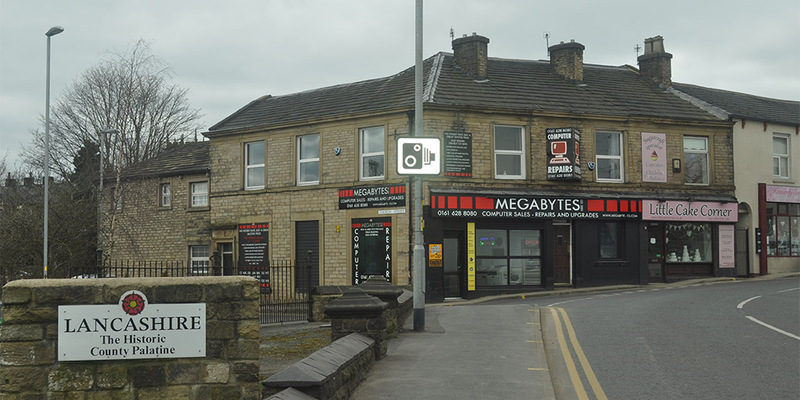 Megabyte Computer Services Ltd was established in 2001 by its current director John Salt, in order to offer a wide range of professional I.T. services for both residential and business customers in Oldham, Manchester and the Lancashire area. After 15 years, we have gained a reputation for excellence for our work and have a great deal of experience in the computer services industry. Our dedicated team will do all that we can to provide an efficient and hassle free solution. From removing viruses to computer repairs and new PC builds, you can rest assured that Megabyte Computer Services can provide the reliable and professional service that you need. Copyright © 2001 - 2019 Megabyte Computer Services Ltd. All rights reserved.